Are you looking for babysitting jobs in Shitara? Babysits has a large overview of babysitting jobs, with 1 jobs currently available in Shitara matching your search criteria. Start contacting parents for free to find a great babysitting job in no time! Are you looking for a babysitting job in Shitara? There are 1 babysitting jobs in Shitara currently available matching your search criteria. 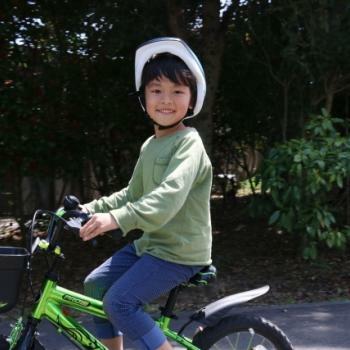 自転車に最近のれるようになりました🚴‍♂️ この子と遊んでくれるベビーシッターの方を募集！ 元気によく走り回ります。 多分男同士でベビーシッターしてもらえるといいと思います。本当に元気なので。 もし時間がある方がいらっしゃったら連絡ください。 いつでもどんどん募集してます。 連絡もらった時により詳しいことを伝えたいと思います。 いますぐにベビーシッターをお願いしたいってわけ.. Through Babysits you can find babysitting jobs in various cities. If you are looking for a babysitting job in Shitara, then you are in the right place! Are you looking for babysitters in Shitara? You can sign up as a parent!